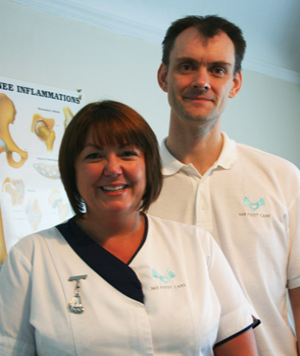 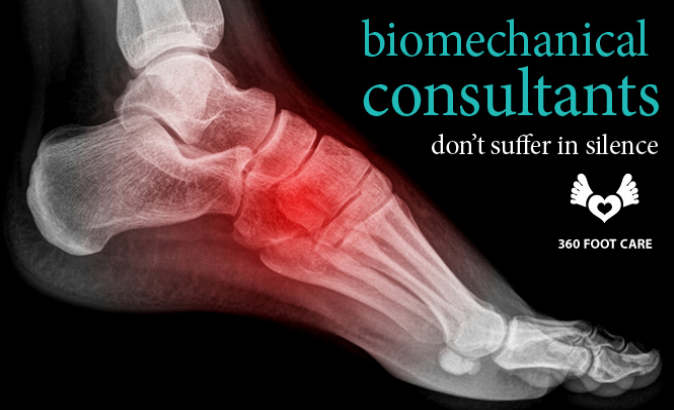 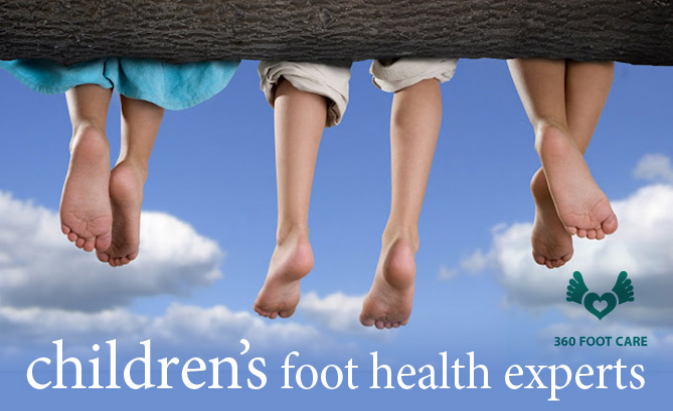 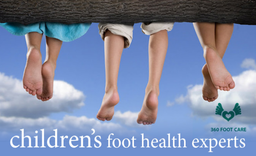 In 2009, both Neil and Lindsey trained to be Podiatrists at the University of Salford and graduated in 2012. 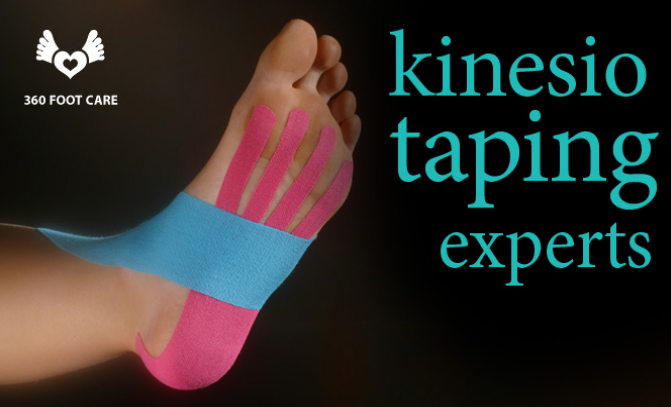 They gained great experience treating a variety of patients ranging from diabetic foot care, nail surgery and biomechanical analysis, as well as helping out at the Manchester City Football Club Academy treating both the players and staff. 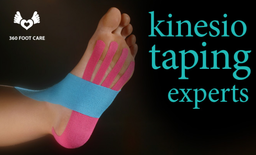 Since leaving university, Neil has also trained as a Kinesio Tapist and has recently successfully completed levels KT1 and KT2.